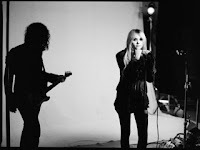 The Pretty Reckless have released a teaser of their new single, "Going To Hell" which can be streamed below. The track will be officially released on September 24th. Don't forget, the band are heading out on tour this fall. Dates and ticket information can be found here.